If you’ve ever wanted to visit the Sian Ka’an biosphere on Mexico’s Caribbean coast then there’s a new and exciting opportunity that you might wish to take advantage of for Sian Ka’an villa rentals! 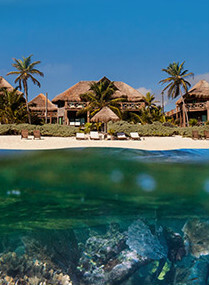 You can now stay in a luxury villa rental accommodation in the Sian Ka’an Biosphere, enjoying total seclusion. 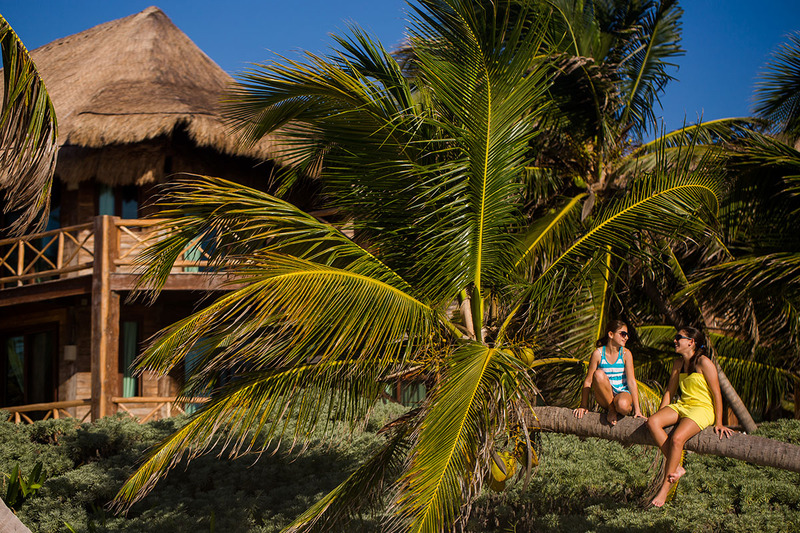 The Sian Ka’an Village offers some of the most gorgeous accommodations in a stunning location with free activities to make your vacation even more enjoyable. The Sian Ka’an Village is a large luxury villa with 7 suites, and is just 2 hours southward of the stunning ruins of Tulum on the Yucatan Peninsula. If you wish to see one of the most ancient and famous Mayan ruins in the world then you’ll be in just the right place for a day trip. You are, however, still about an hour from the nearest store so if you’re a shopaholic then this might not be for you – luxury relaxation is on the menu here. This luxury Sian Ka’an villa rental aims to show you a different side to the usually busy and tourist saturated Caribbean coast of Mexico. You’ll have no neighbours but the wildlife, and the sunrises over the ocean are utterly divine. If you’re a fan of marine landscapes and wildlife then you’ll be pleased to hear that there’s a reef that protects the Sian Ka’an village from tides as well as provides stunning snorkeling. 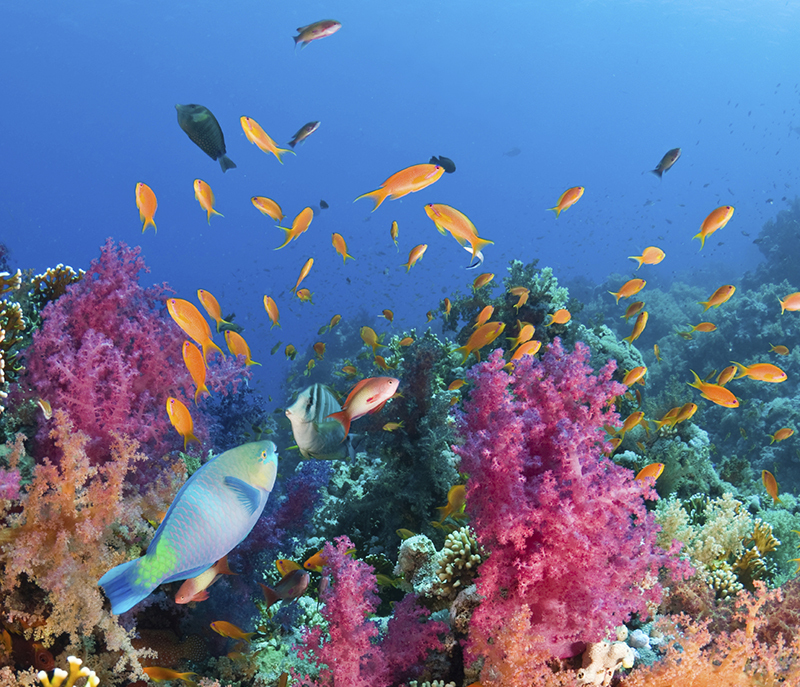 In fact, if you’re relatively fit and healthy you’ll be able to swim out to the reef in order to enjoy the wide variety of fish species that can be found in the area. If you’d prefer, though, you could borrow a kayak and get out to the reef that way. 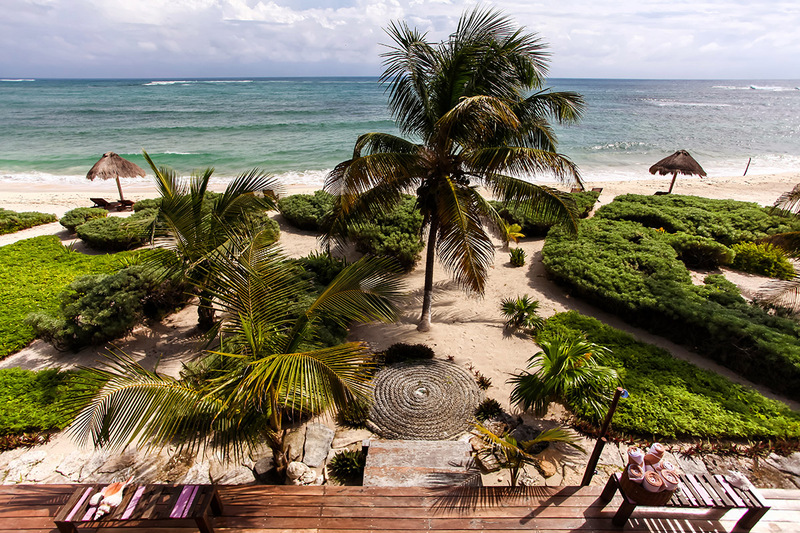 If you want peace and quiet then this Sian Ka’an villa rental is the best place for you. Here you can enjoy the idyllic landscape, see the sun rise and be happy in the knowledge that the impact of your accommodation on the wildlife around you is minimal. Not only this, but you can enjoy all nature amidst luxury and comfort. The Sian Ka’an Village has a local cook who is on call whip up home cooked breakfasts, lunches and dinners to your preference. Sian Ka’an villa rentals don’t come more luxurious than Sian Ka’an Village.